With the current labor market, nearly all employers are having trouble filling their positions with qualified applicants. This puts hiring managers in a difficult place where they need to re-evaluate their hiring practices, and many look to the very beginning of their process: applicant flow. They might ask, “How can we get more people in the door?” It's currently a "buyer’s market" for candidates, so the recruitment process can feel much like a sales pitch. If you consider, for a moment, recruitment as sales, then have you thought about whether your sales territory covers the full candidate market? Would it be possible to "sell" to candidates from seemingly unrelated backgrounds? When sifting through applicant pools, traditional requirements such as experience and education are widely considered. However, strict use of them may be limiting the full view of your applicant pool, especially with entry level work. A stronger approach to analyzing candidates is by evaluating their competencies. (Here are 2 ways to use your competency model to strengthen your talent strategy). Competencies can be defined as the combination of observable and measurable knowledge, skills, abilities, and personal attributes that contribute to employee performance and ultimately result in organizational success. Examining the competencies required for a job and making them your focus while hiring may open your candidate pool. Note: if you are unsure about what competencies fall within the jobs you are recruiting for, the Department of Labor’s O*NET Online may provide a good, free starting point. If you have a good grasp on the competencies required for your positions to fill and you would like to open up the candidate pool, a potentially interesting exercise can be to compare the important competencies from two different positions. You may find that the specific background experiences of candidates are not overly important when they are applying for certain jobs. For example, wouldn’t it be nice if retail experience could translate into the manufacturing world? 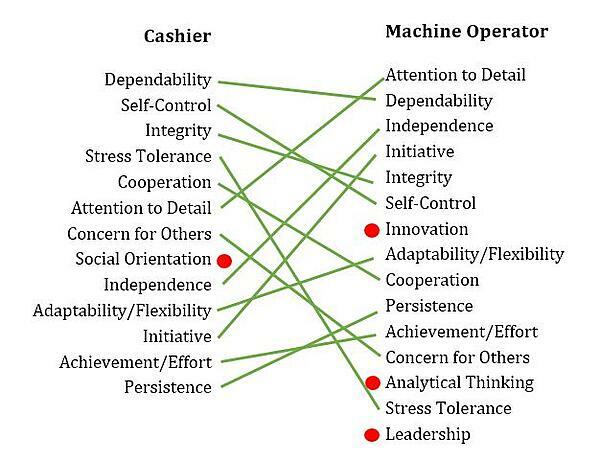 Just for fun, let’s compare Cashiers and Machine Operators for Metal or Plastic. Work styles are listed in order of importance according to O*NET, and shared work styles between the jobs are indicated with a green line. In this instance, the ideal work styles (competencies) of these jobs have a large amount of overlap, even if they are ranked in a different order. Granted, this is an extreme example where the core responsibilities and work environments of each job is different; Cashiers will need more customer service skills and Machine Operators will need more mechanical knowledge. 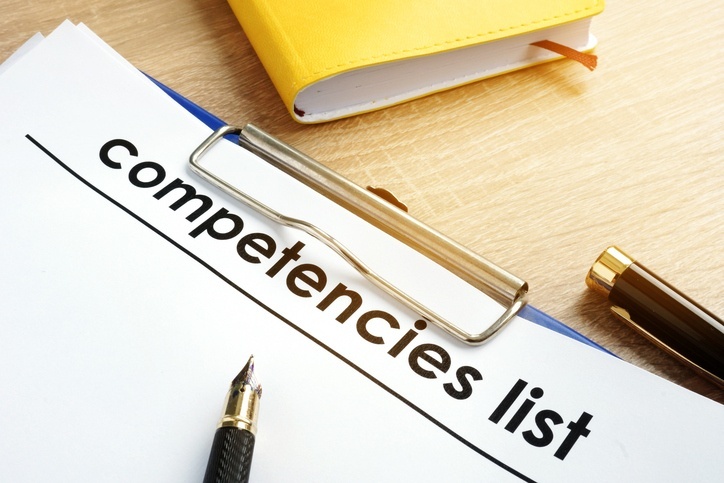 Even so, measurable, quantifiable competencies for both jobs are very similar, and those competencies can be accurately measured with a valid assessment. This exercise will not apply to all jobs of course. Sometimes a certification or licensure is simply required. But for the high-churn positions that don’t require special credentials, you may want to look less at their prior experiences and more at how well a candidate fits your desired competency model. You are likely training all employees who take entry-level positions anyway, regardless of their prior experience and education, so does it matter if they come from a different work background? No matter what your situation, truly understanding what is required for success on each job will only lead to better outcomes. There are several other ways to potentially increase applicant flow, but if a candidate shows proper interest in a trainable job, maybe give them a chance to function in a new line of work. 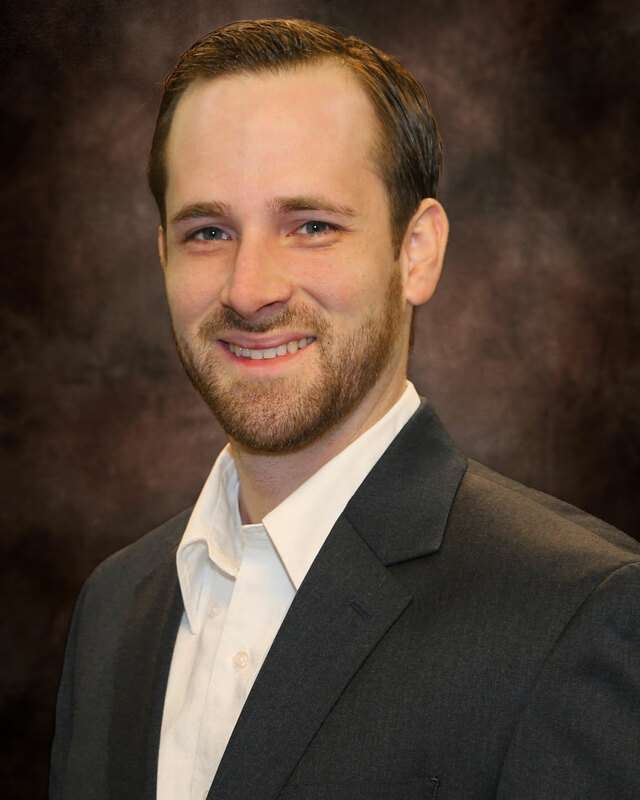 Brett is a Consultant in the Pittsburgh office for Select International. He provides expertise for clients as they implement new hiring processes and assessments, as well as best practices on the various aspects of pre-employment screening. He also facilitates the analysis/reporting of personnel data as part of test validations and client-specific scenarios.